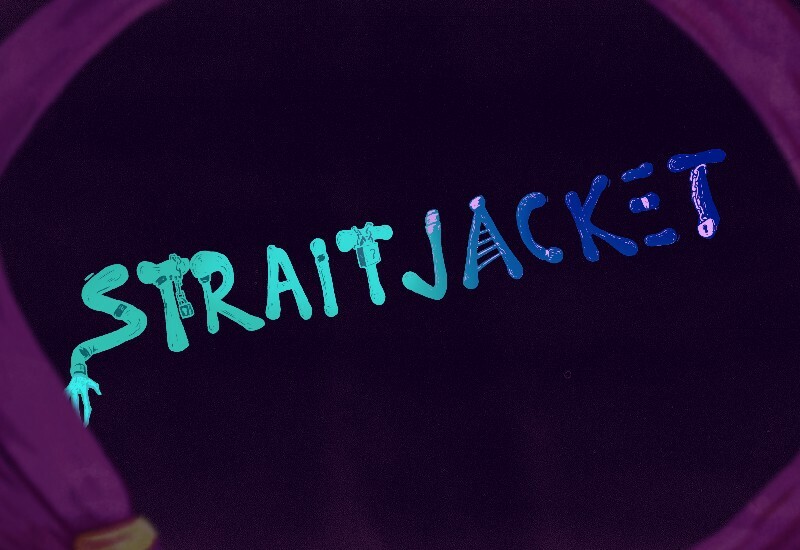 Straitjacket is a 2D side-scroller with stealth and combat mechanics where you get to experience what being a crazy person really feels like. As a psycho on a run, escape the assylum, use pills to change the world into a magical world of knights and dragons and save a princess on the way. You can look forward to more then 50 crazy levels and 5 boss fight in January 2020 on Steam and Nintendo Switch.